Valanchery/Valancheri, (വളാഞ്ചേരി) is an important town in Malappuram district, which can be either called to be an upcoming business hub, due to its geographical features. NH-17, one of India’s busiest road track cuts through the heart of the town as well as the district make this place an pivotal business point. 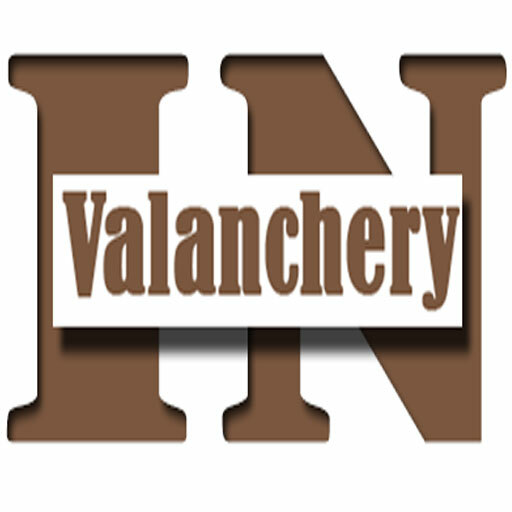 As an upcoming municipality, Valanchery has developed a lot over the last decade. Compared to any other panchayaths in the Kuttippuram block, Valanchery panchayath is the best developed one, in terms of health care,job opportunities etc. It also provides an fertile track for the new entrepreneurs to lay their seed of investment. The Valanchery town acts as the market place for the farmers as well as other local sellers to merchandise their goods and they all gather on every Tuesdays. They sell various crops, handicrafts, locally made household tools etc. The Tuesday Bazar is still active in here.